Have You Seen Roofwest on TV? Are you having problems with your roof? 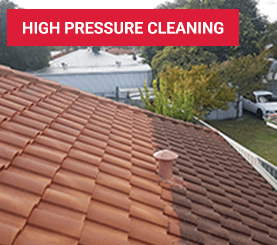 If your roof is tired, faded, leaking, has broken tiles, crumbling pointing and rusty guttering, you’ve come to the right place. 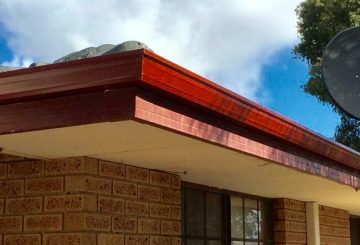 ROOFWEST in Bunbury has over 35 years’ experience in Roof Restoration work in the South West and are Professional Qualified Roof Coaters. 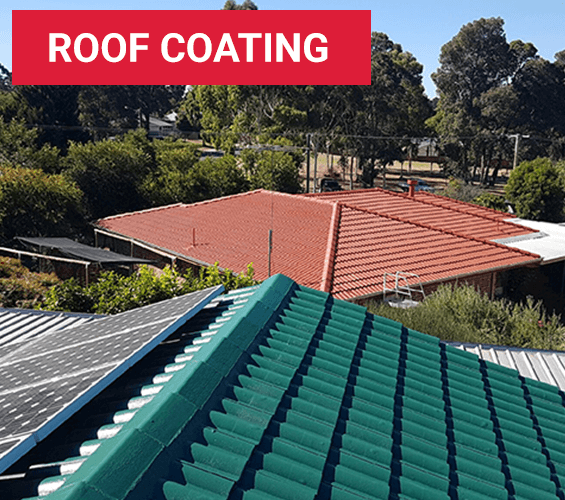 We used quality roof coating products which ensure you get the best workmanship and peace of mind GUARANTEED. 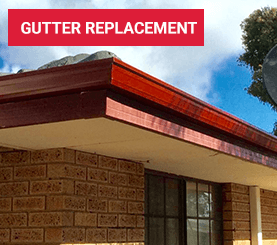 ROOFWEST can give you the roofing service that you need from cleaning your roof to a complete re roofing including the removal and replacement of old or rusted gutters and downpipes. 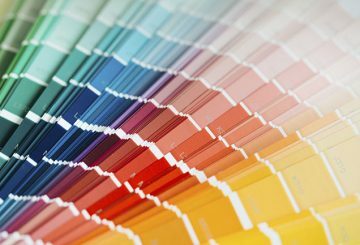 Restoring your roof can make an amazing transformation to your home. 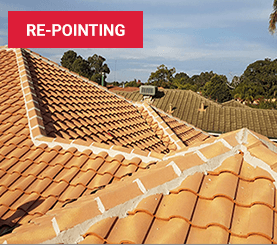 With a complete range of roof restoration services on offer, ROOFWEST has the service to suit your needs. Book your FREE Onsite Quote today. 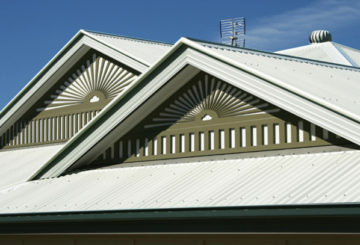 ROOFWEST has your roofing needs cover throughout the South West. the Wheatbelt and everywhere in between. 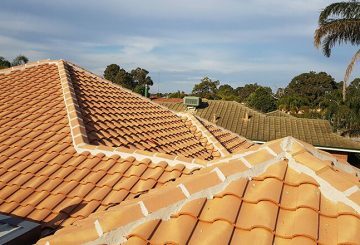 Contact ROOFWEST Roof Restoration today for your FREE appraisal and QUOTE, we are happy to assess your needs and give you the right advice. 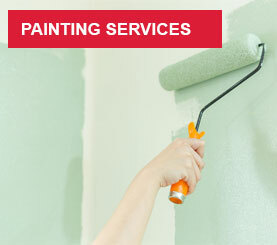 We also take care of property damage by Graffiti. Click here for more information for graffiti removal options and advice. Has your property been damaged? We also handle INSURANCE Storm Damage work, we are prompt, experienced and reliable plus ROOFWEST is FULLY INSURED. 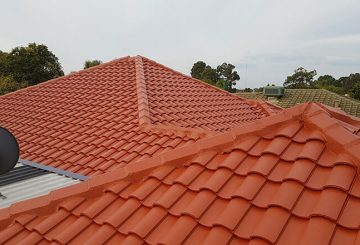 Let ROOFWEST Roof Restorations bring your property back to life and add value to your greatest investment. Call ROOFWEST, your roofing specialists today. Call Tom and the team on 9795 9990.